Alexander’s Hotel in Dar es Salaam is a family-owned boutique hotel that offers you a lavish stay. One of the things that stands out about this hotel is its fantastic restaurant. The restaurant is neatly tucked away on the terrace of the hotel and has a very comfortable and contemporary feel to it. Be it day or night, you can sit back and enjoy some of the finest preparations in Dar es Salaam right here in the open air booths. You can choose from a wide range of options here which are prepared with the choicest locally sourced ingredients. 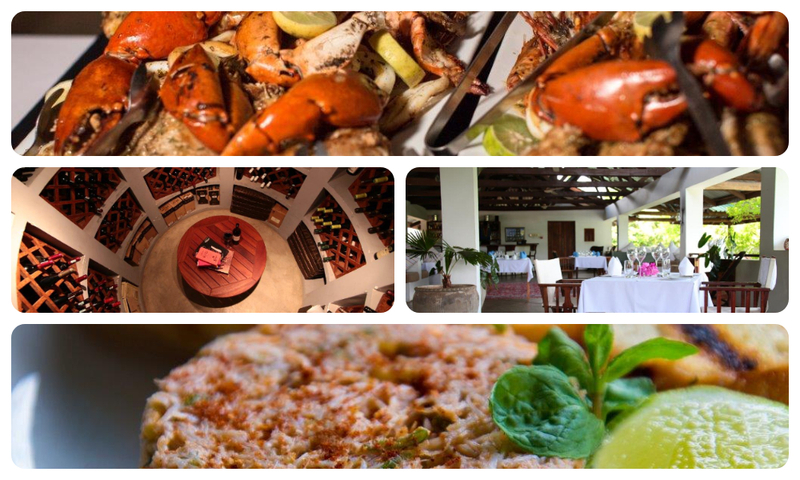 The tender beef is sourced from Iringa, the seafood too is freshly sourced from the surrounding seas. Do try out their wide variety of seafood dishes. The Swahili Prawn Curry and the Lobster Thermidor are some dishes that you simply cannot miss out on when visiting Alexander’s Hotel. They have an extensive collection of premium and award winning wines, which is among the best collections in Tanzania. You can choose from a wide range of South African wines such as Hoopenburg, Hartenburg, Delheim or even Rijk’s. They have a good collection of Single Malt whisky which is off-the-menu. They offer group booking facility in the restaurant for private and corporate events. While the group sizes would have to be small, the groups can be up to 40 people for cocktail parties while for dinner bookings, the group sizes can be up to 20 people. The decor of the restaurant deserves a special mention here. The restaurant is extremely spacious and is open from all sides so that you can dine in the midst of nature and see lush greenery all around. You could sit back on their plush sofas or could choose to dine on the regular wooden chairs and dining table. The environment is extremely peaceful, which takes your dining experience to the next level. The restaurant has earned extremely positive reviews on Google, TripAdvisor and Facebook. This showcases how satisfied the customers are with their services. The service staff at the restaurant are well-trained . Our judges were impressed with their exceptional services that made the guests feel at home. Alexander’s Hotel truly brings to you the finest that Dar es Salaam has to offer.